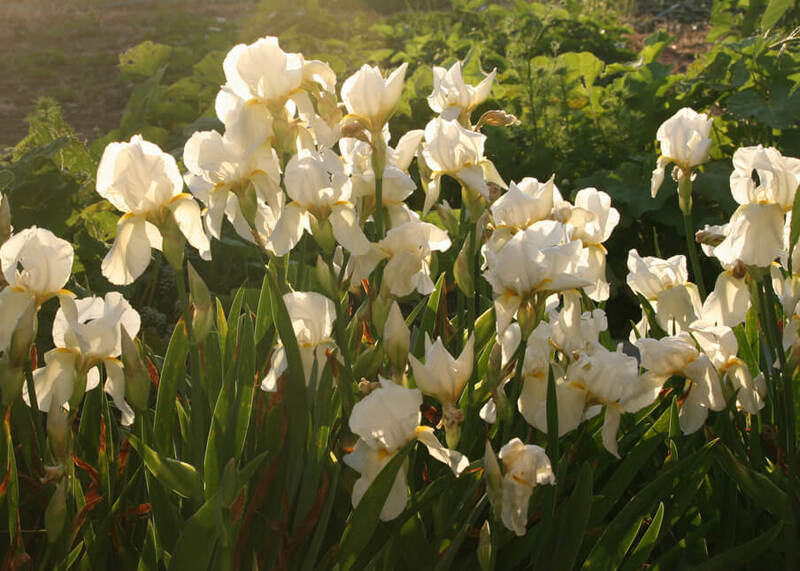 I have many bulbs, corms and rhizomes growing in my garden – both planted directly in my yard and in containers. Most return year after year, but there are some (like tulips) that require a longer and lower-temperature chill during the winter to bloom again. 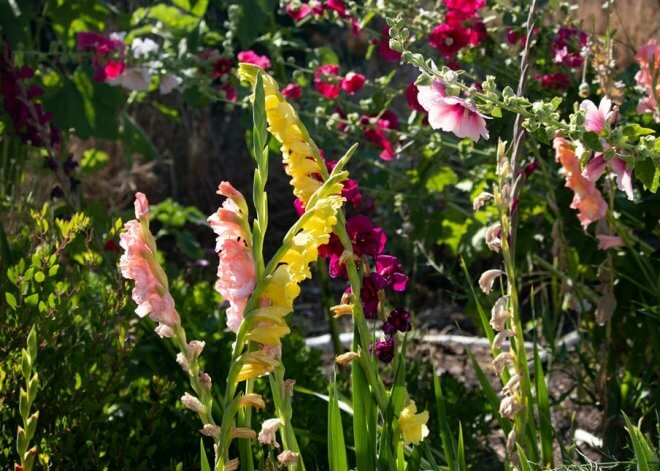 Nearly all (except gladiolus) are planted in the fall in my zone. In colder zones, some of those listed below would be planted in the spring. 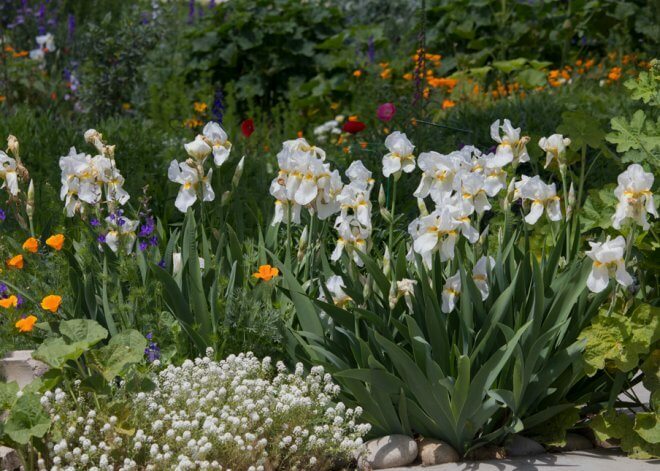 With some exceptions, most bulbs, corms and rhizomes grow best in well-drained soil. With bulbs that need exceptional drainage (like Giant Squill), I create small elevations for them. I’ve found that even adding as little as 6″ or so can make a big difference. When planting directly in the yard, I typically include some bone and blood meal because they are slowly taken up by the roots throughout the year. My garden is heavily mulched to retain moisture (it’s really hot in the summer in my zone!) so I also include bone and blood meal to compensate for mulch decomposing and reducing nitrogen in the soil. If you’re in a cold zone (8 or lower) be sure to plant your fall bulbs, corms and rhizomes at least six weeks before the ground freezes. I usually don’t include bone or blood meal in my containers because I use a potting soil that includes fertilizer. At least every two years, I repot with fresh potting soil. 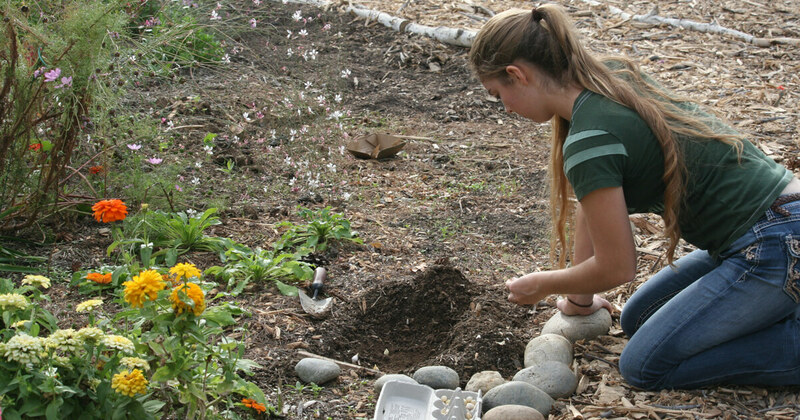 Not just because of fertilizing, but because over time potting soil can become compressed and depleted. But I don’t throw it away! 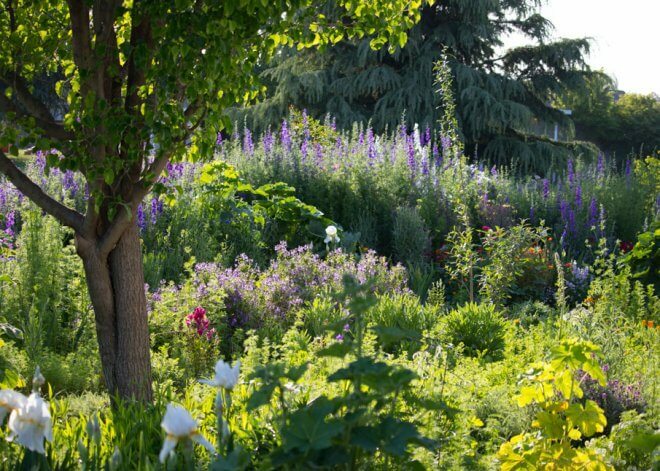 There’s always an area in the garden that needs a little fill or I use it to sprinkle over wildflower seeds to keep them moist. Those flowers with asterisks are new to my garden and have not yet bloomed. Some are in the yard and others are in containers.